Whether you're wild about Animal Kingdom, Main Street is your main squeeze, or you think Epcot is the most epic, there's an Etsy seller making something magical for you! 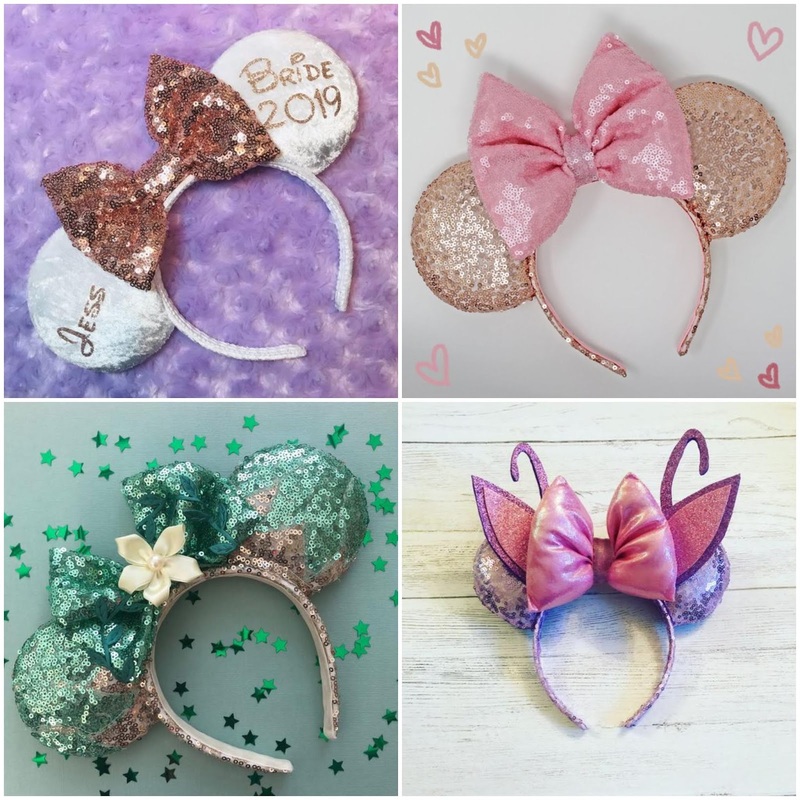 There are Disney pins, custom mouse ears, candles to bring the magic home, and I can even help you find your Disney prints (prince? get it? ha!) 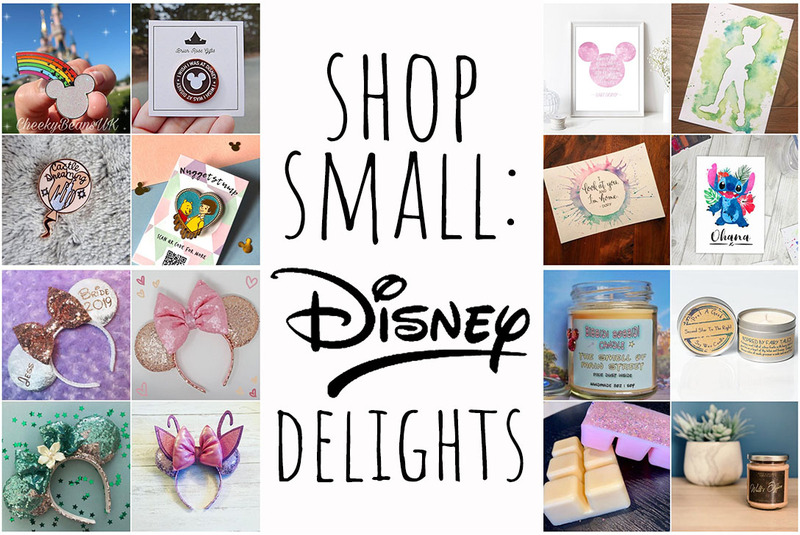 with my Shop Small: Disney Edition. Photos are the property of respective sellers. Prices correct at time of writing. Affiliate links are used throughout- buying through them does not cost you more, I will simply receive a small percentage from Etsy. 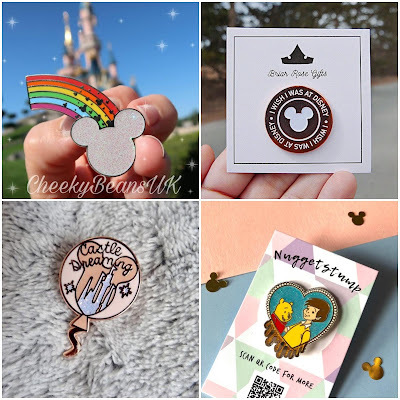 Pins are so perfect for jazzing up bags or jackets, and Etsy has tonnes of Disney ones so you can build up a cute collection. Bring the magic home with the many Disney prints from independent artists out there. 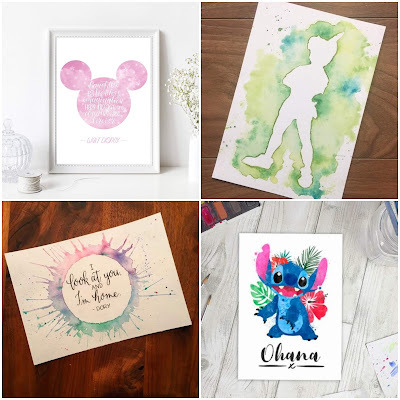 There are styles to suit every home, but my personal favourites are the delicate watercolours and cute quotes that work equally as well in adult spaces as they do in a nursery. I haven't been to Disney myself, but I've heard that the ears are ridonkulously expensive, so the way I see it, you may as well spend that money with an independent seller and buy a really special pair you can wear and display for years. 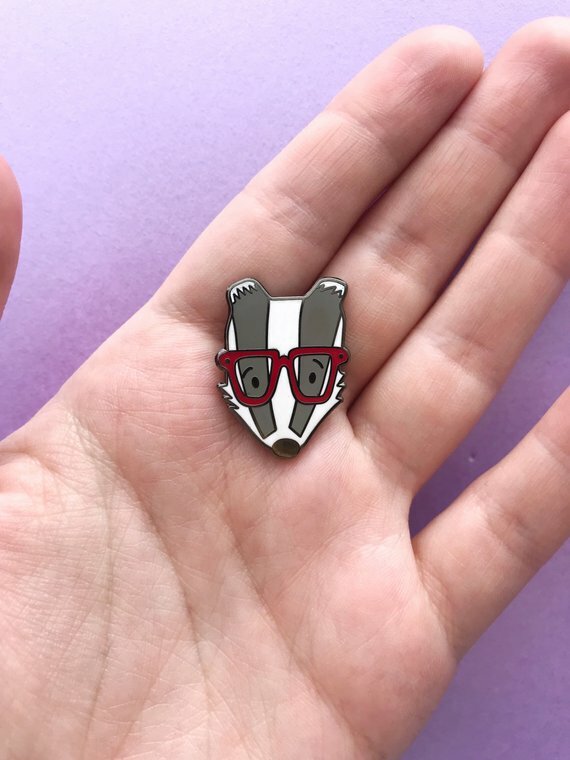 I've just chosen a few favourites, but Etsy has a pair for every film and character. Lighting candles from one of these clever creators will transport you right back to your park trips. With hundreds to choose from, you can enjoy the sweet smell of Disneyland all year long! Move over Spirit Jersey- add a little character to your outfits with the Disney hoodies, T-shirts, and sweatshirts you can find on Etsy. 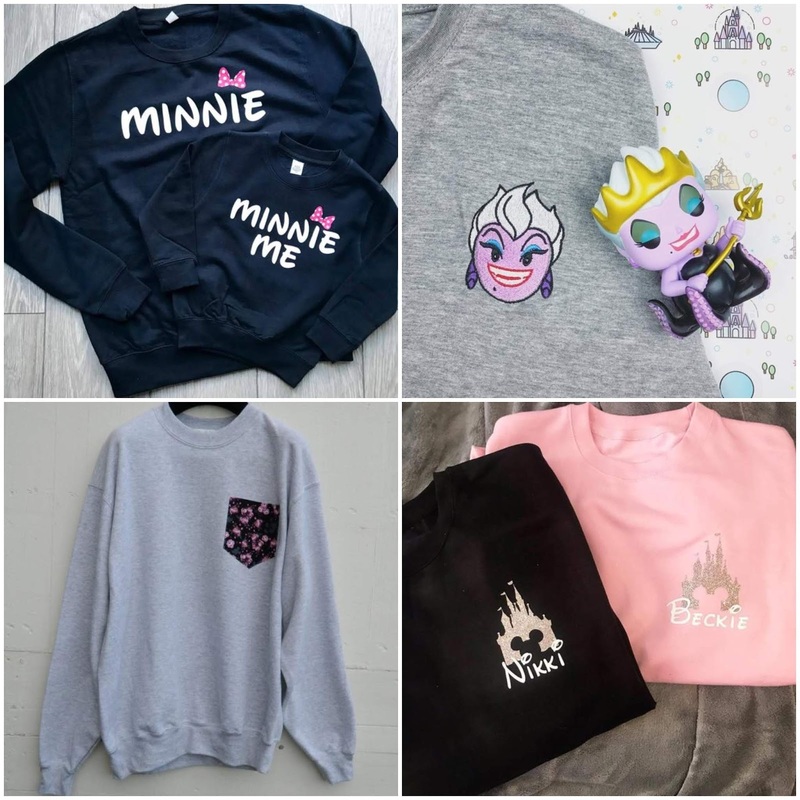 Who's your favourite Disney character? 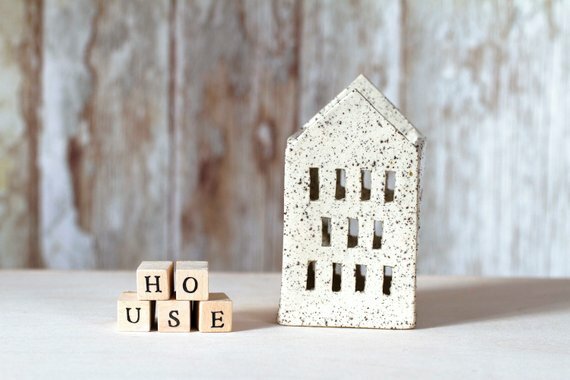 Just five minutes browsing Etsy homewares makes me want to do a full Changing Rooms on my house and transform every corner into Pinterest perfection. Whatever you style, there will be a potter or painter who selling something that sums up your style and makes your house more homely. 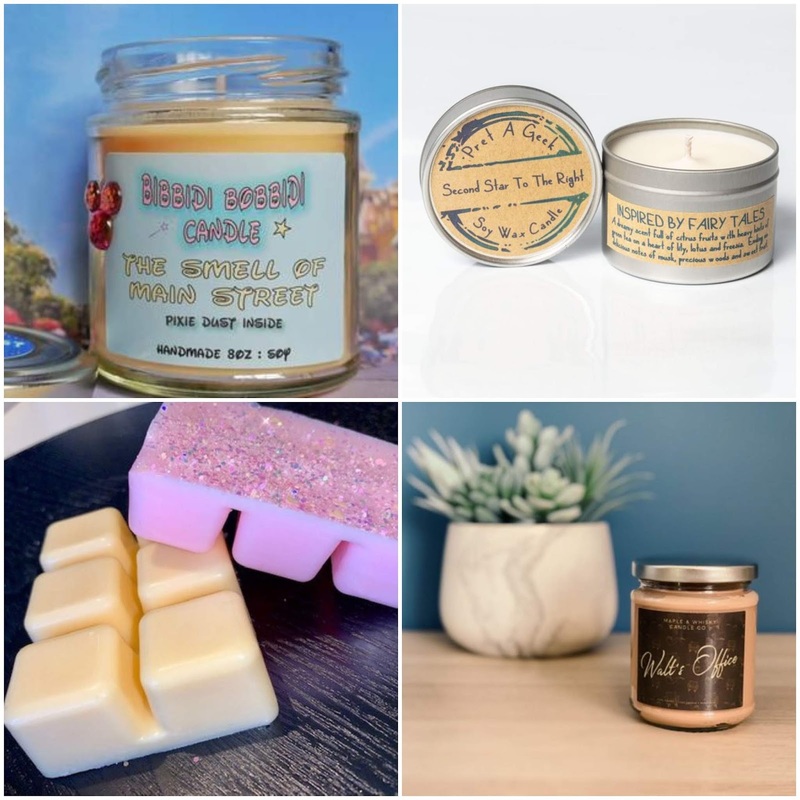 I've gathered my top picks for you to enjoy yourself or give as thoughtful, unique gifts. Prices correct at time of writing. All photographs belong to respective sellers. Affiliate links used. The speckled finish of this sweet house is bang on Scandi-style, and I can imagine it looking so cosy in the Winter months. I'd gift this one with some lovely tealights (some of my faves are actually from Primark, but decant them into a posh box and nobody will be any the wiser) or if you know the recipient has children, pop in some fairy lights that will offer the same cosy glow without the fire hazard. 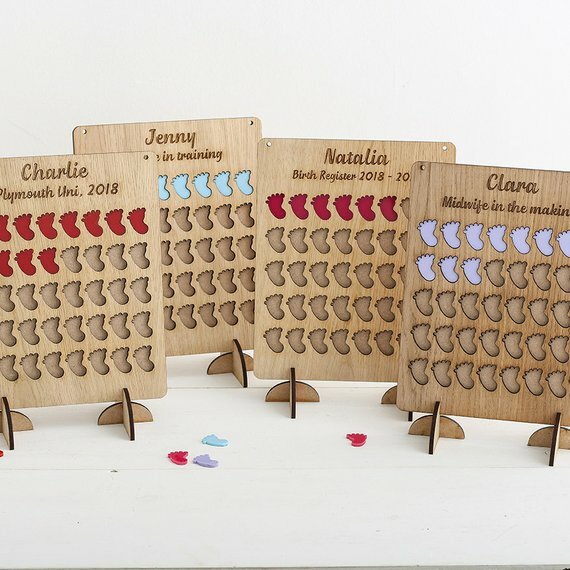 If you're looking for an unusual gift, there are few that can beat these beautiful boards. Kate is self taught so each piece is made with passion and a tonne of raw talent. 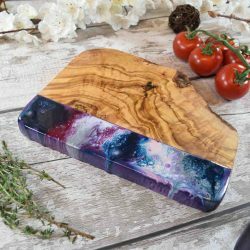 There are serving boards, tapas boards, and coasters, all dipped in mesmerising swirls of resin that complement the knots and grains in the polished wood perfectly. 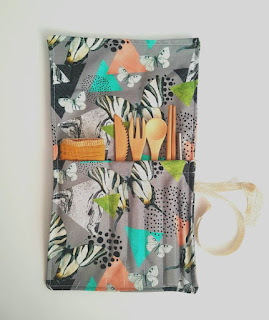 A lovely gift for foodies, new homeowners, or as a wedding present. I am in awe of the patience that goes into creating these Pinterest-perfect hoops I've seen around. They're absolutely gorgeous and would bring a touch of Summer to any room of the house, minus the pollen! 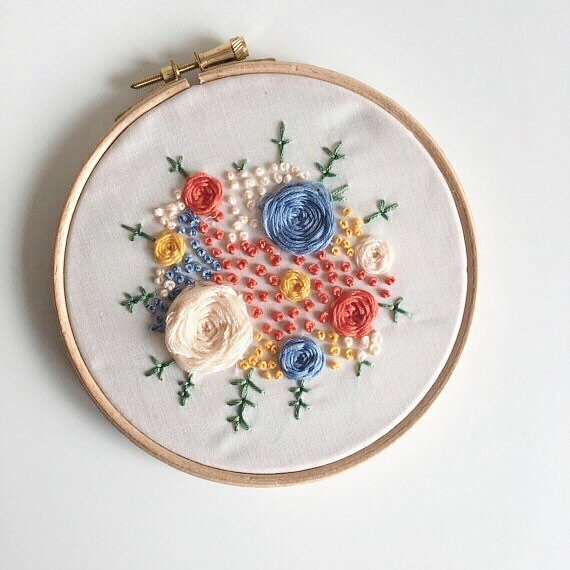 There are lots on Etsy, so look around for your favourite flowers or colours to suit your space. I won't lie to you, I mainly put this one in because it actually made me LOL when I saw it, and the mustard colour and Americana vibe just reeled me in further. 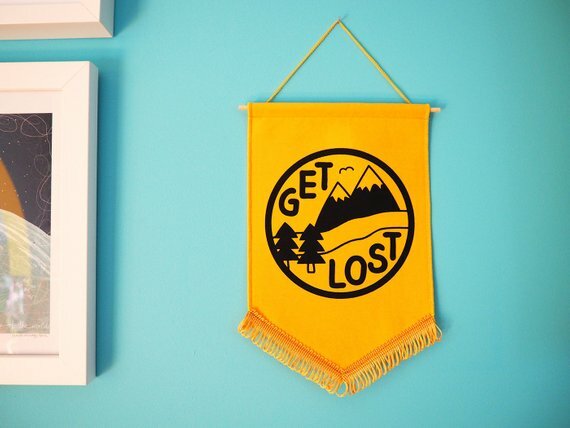 Obviously this is a great addition to a travel gallery wall or a child's bedroom, but I like that it could be used as a not-so-subtle sign when you need your own space. If this isn't quite your thing, the shop offers lots more punny pennant hangings and tote bags, such as 'Who run the world? Gulls'. 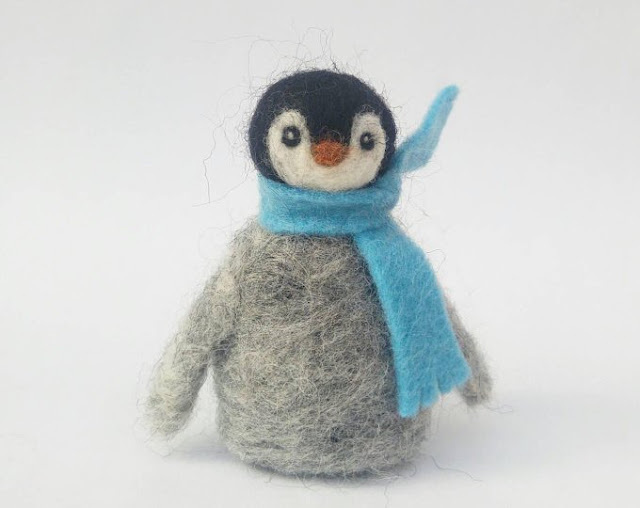 Felt sculptures fascinate me and Etsy is a veritable zoo of ornamental fluffy friends, so whatever your favourite creature, I bet it will be featured. Personally I think you should p-p-p-pick up one of these penguins, they're so sweet and you can choose the colour of the scarf. As they are chicks they'll make lovely gift for expectant or new families. That's my homeware gift guide all wrapped up, check back next week when I'll be sharing my top picks for pet gifts! Moving in to uni is such a whirlwind of emotions. Excitement, worry, sadness, freedom... whatever you're feeling, I think everybody sits on their new bed and has a good sob in those first five minutes of being alone in their student flat. I certainly did! 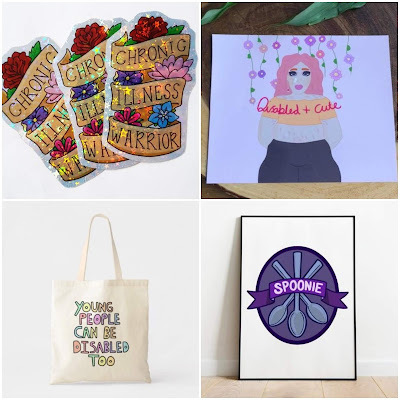 Etsy is a treasure trove of touching gifts, where you can find organisation resources, course-specific mugs and keyrings, and personalised prezzies to help make halls feel more like home. Prices correct at time of writing. All images are the property of respective artists. Photos are always a good idea, and I thought that this frame was quite unusual. I don't go in for gender stereotypes but I reckon this is a pretty good choice if you want something sentimental for a son or nephew who would prefer something masculine, thanks to the grainy beechwood and sleek acrylic. 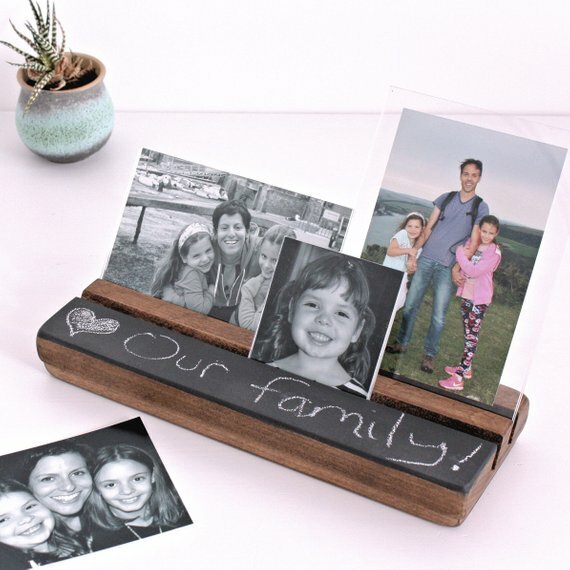 You could write the family surname or a nice message in chalk pen to make it even more personal. 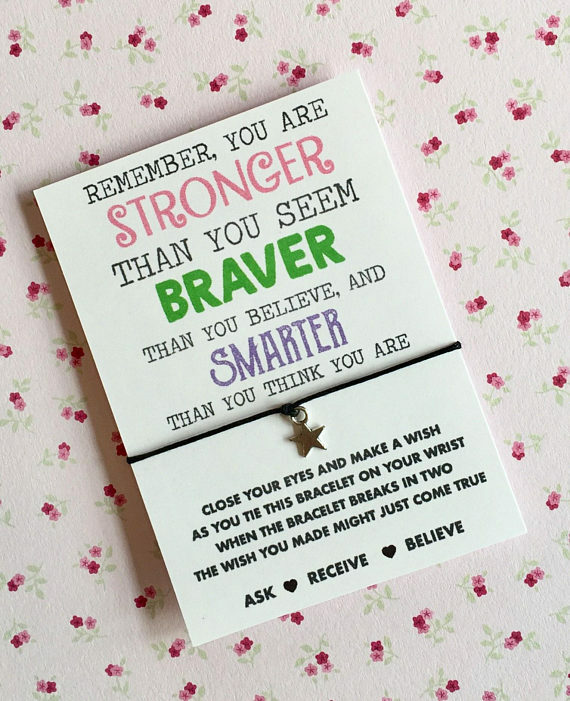 If you know a particularly nervous student, this bargain little bracelet will give them a much needed boost. 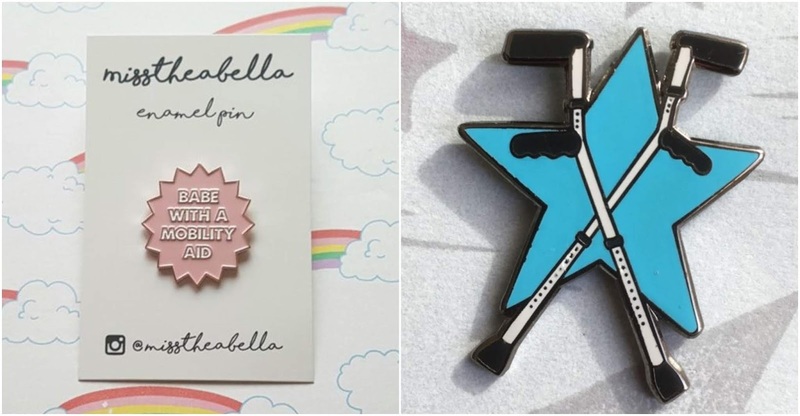 They can wear it as a token of your love and support, and keep the card pinned to their door as a reminder that they've got this. It's a nice one to pop into hampers, too. 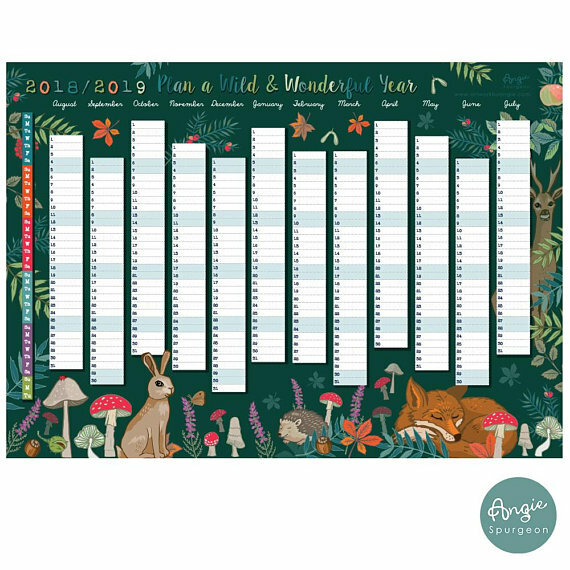 The illustrations on this planner are absolutely gorgeous, and could really add something beautiful to a less-than-lovely halls room. Having it up on the wall is a great way to see what assignments, society meetings, and student nights are coming up. 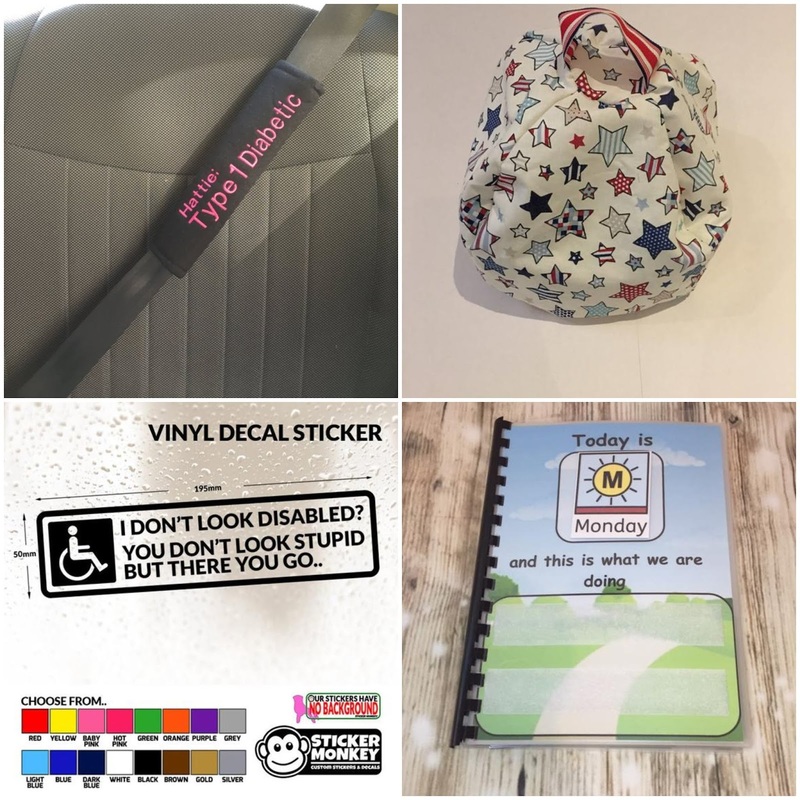 If you like Angie's style, she also offers different designs and printable planners. 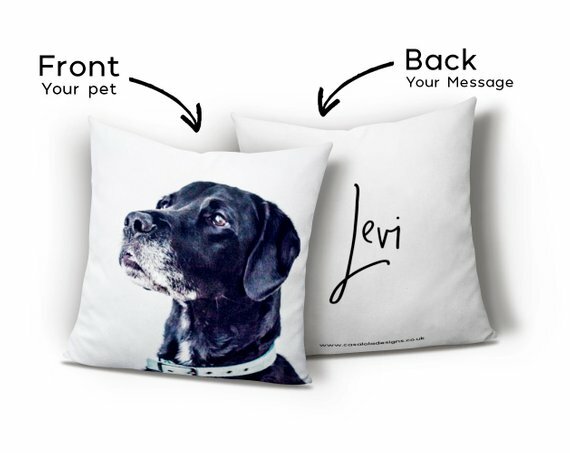 Leaving behind a beloved family pet is really tough, but this pillow acts like a little substitute. I chose this one for the line up because it's made with faux suede material to make it extra soft, perfectly for cuddling in those homesick moments. As it's 18"x18", this is quite a large gift and a great visual feature to add to a room to make it more cosy and really 'theirs'. A niche one, but a blooming beautiful gift for student midwives. 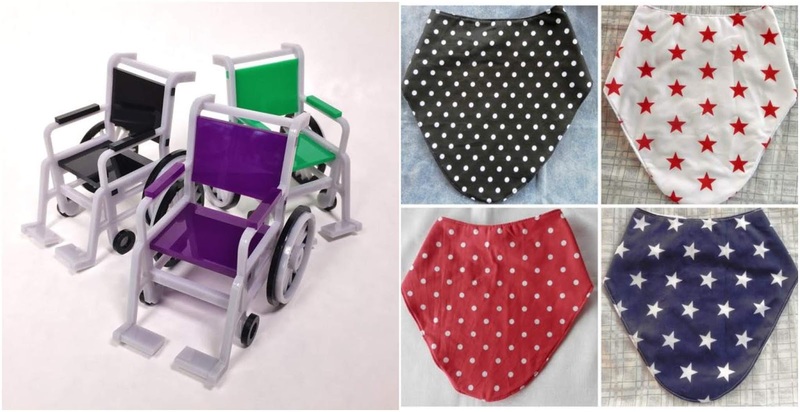 Etsy had lots and lots of gifts for midwives actually! All courses are difficult, but midwifery is emotionally tough, too, and this board serves as a stylish reminder of their success. In the UK, students must deliver 40 babies to pass, and the board will give the midwife focus and show them getting closer to the goal. I think it's really lovely that every footprint (which comes in your choice of colour) is an actual human baby that was safely brought into the world thanks to that student. What else would make a great student gift? 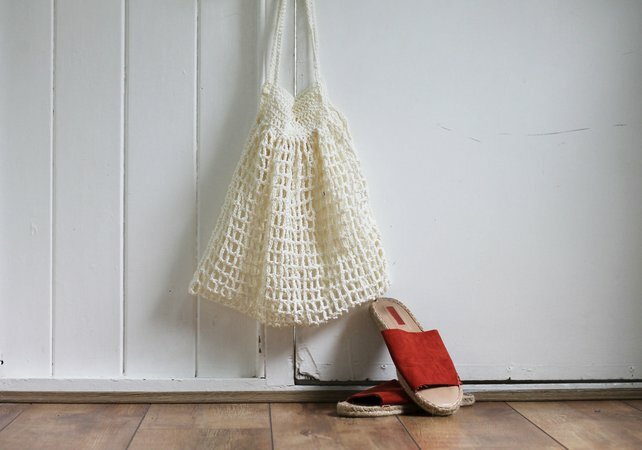 What a perfect bag for this post! I love that it features furry friends, but is also a more sustainable option than plastic bags, so it's good for the animals overall. 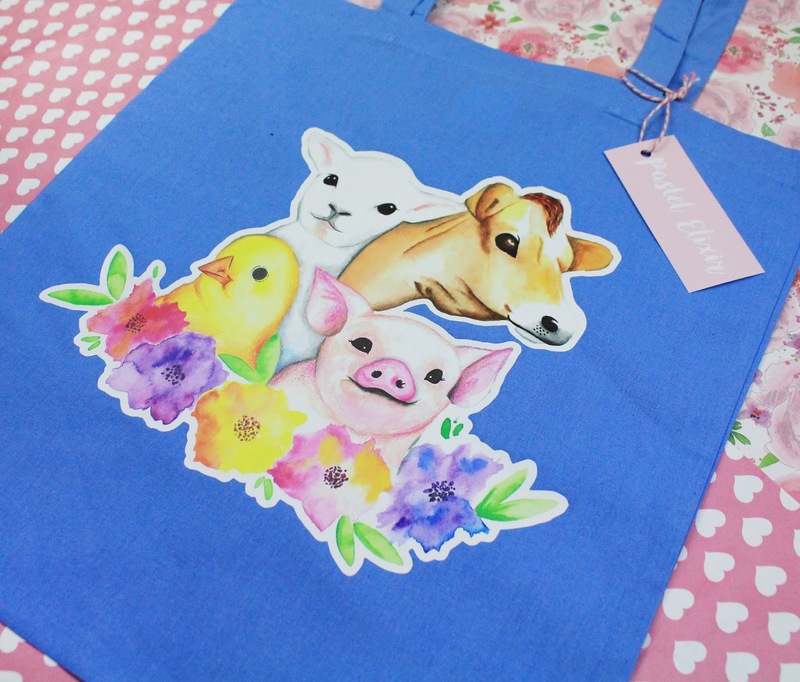 Ellis is a massive animal lover herself and her adorable designs are also available on mugs and mirrors- she even has an axolotl one! 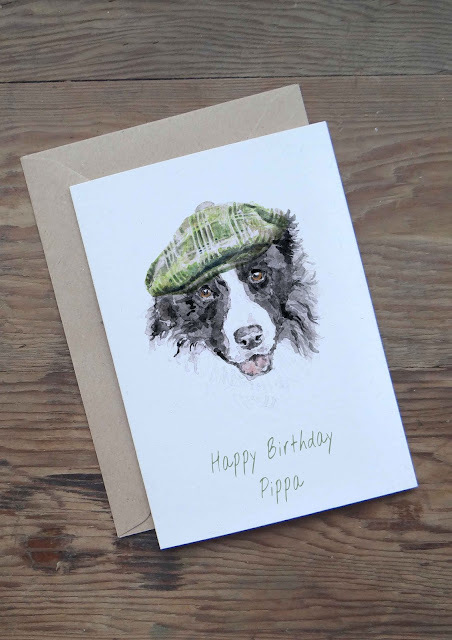 Carla offers a huge variety of beautiful watercolour dog designs and these personalised cards are extra special. Alongside the Collie there are also labradors, boxers, bulldogs, bassets, spaniels, and chihuahuas to choose from. If you still can't find your own furry friend on there, Carla offers personalised pet portraits from £25, which make a thoughtful gift for the cat or dog lady in your life. I am absolutely blown away by Naomi's level of talent. She has original paintings of many animals in her shop, including birds, elephants, frogs, and bugs, and each one is just stunning. The proportions, colours, and details are nothing short of perfect, and you can be the only one to own a unique A4 piece from just £25. 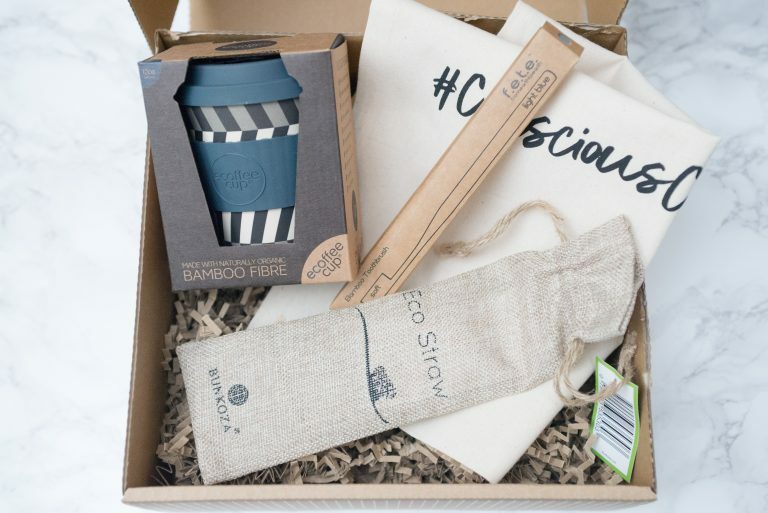 Definitely one to check out if you're looking to gift your home or a loved one. 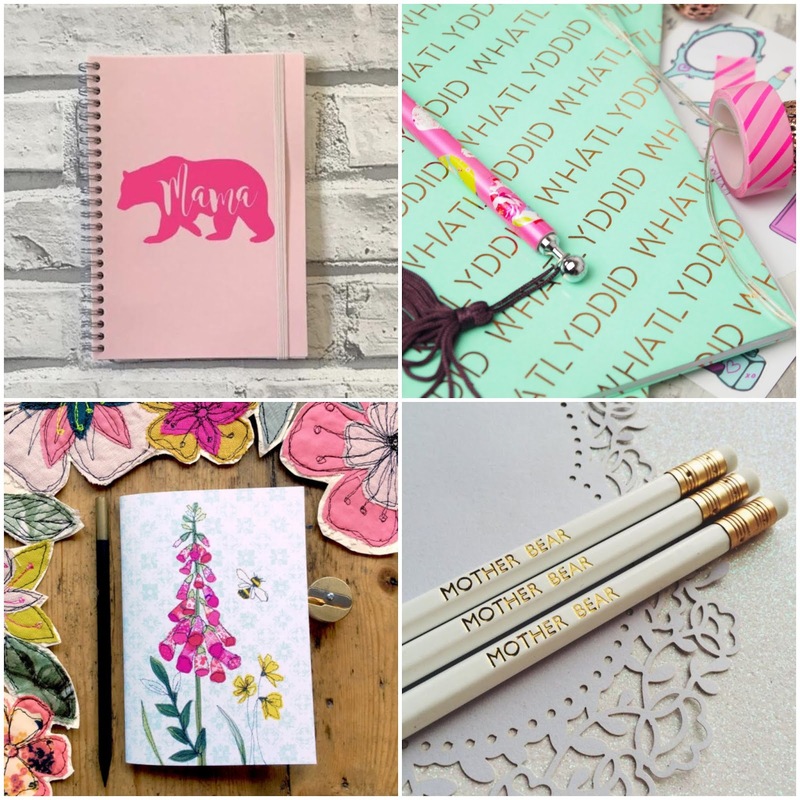 Badgers are Lily's 'thing' and her shop holds a whole host of the cuddly critters on badgers, notebooks, and prints. Alongside this geeky badger pin, she also offers sassy enamel animal (say that ten times fast!) 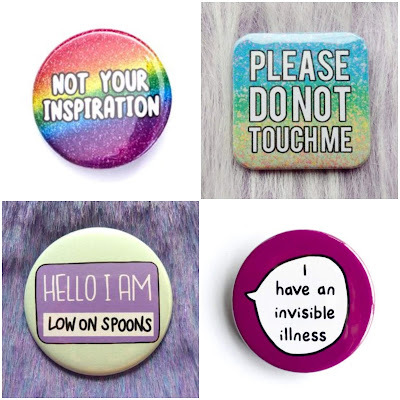 pins such as 'oh deery me' and 'get otter my way' which will definitely bring a smile to any animal lover. 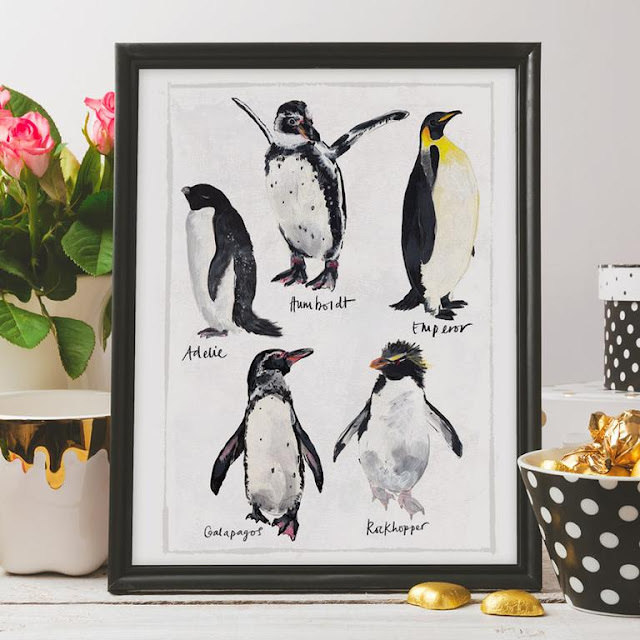 If you know someone flippin' mad about penguins, this is the shop to stock up on all their Christmas and birthday presents! They offer cuddly toys, jewellery, stationery and homeware all revolving around the waddly little guys. If you love the illustration style, see more of Abby Cook's work here. Prices are correct at time of writing. All images belong to respective shops. Father's Day is one of the most stress-inducing dates in my diary, along with Christmas and my dad's birthday. He doesn't follow football, he doesn't play golf, he's not mad about cars or beer, and his main hobby is dreaming up new designs for property developments. 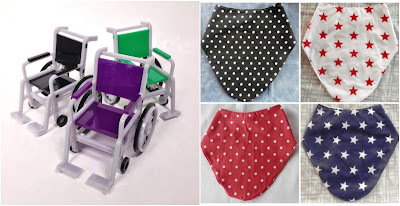 Seeing as my budget doesn't quite stretch to a French farmhouse for him to do up, I've turned to Etsy to find unusual gifts to please even the most difficult dads. This is one of the nicest little gifts I've seen, and the great thing about shopping small is that you can have it personalised to make it even sweeter. 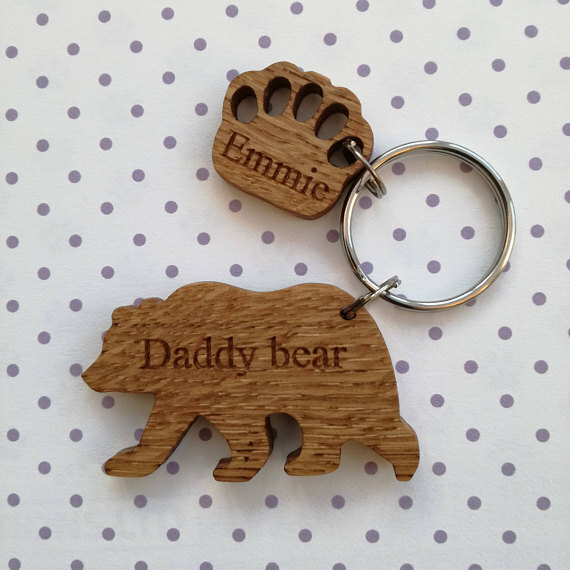 The oak finish is really classic, and so much nicer than those supermarket Simpsons keyrings. 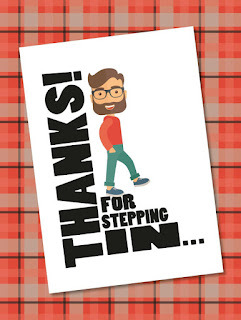 I love that this shop offers something for the step dads out there and the 'thanks for stepping in' slogan is really sweet and touching without getting too mushy. This shop also offers a service where they'll write and post the card for you to save time! 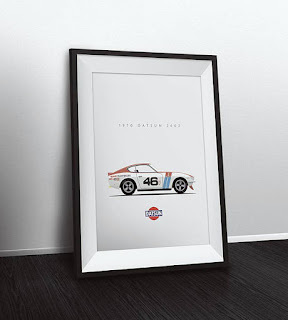 Cars are often a good choice for dads, but many items can be... well, I'll just say it: tacky. This print is much sleeker and I can imagine it looking really cool in a contemporary home. 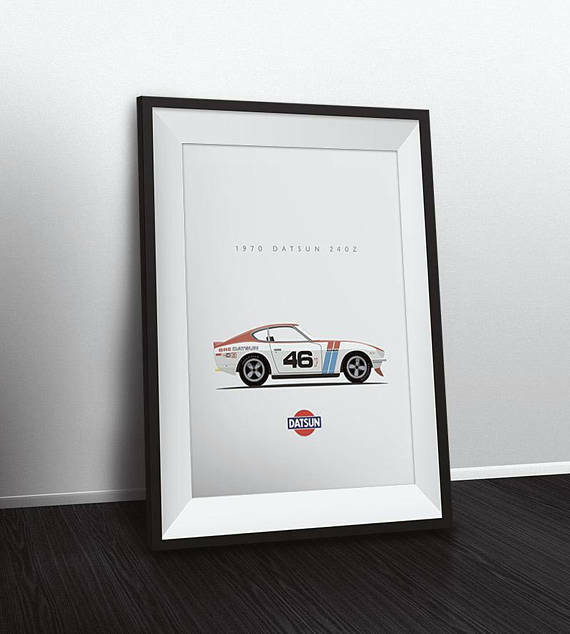 The seller has a range of designs, so you could get him a print of his first car or his dream car! 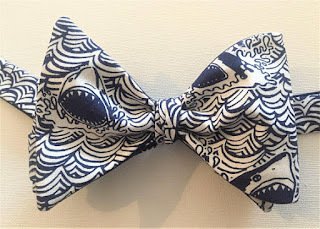 Admittedly, bow ties are a pretty niche item, but when I spotted this one I couldn't resist including it! From a distant it looks like a smart blue and white design, but closer up you can see what's really lurking. If your dad is getting married or just have a quirky sense of style, you have to snap up a tie from this shop. I know, I know, I hit the ball out of the park with this one! A new hobby AND snacks? You will win the gift game with this, my friends. Unless your dad is vegan, lactose intolerant, or on a diet. What's the best gift you've ever bought your dad? Images belong to sellers. Prices are correct at the time of writing. We all like to get creative with our 'corners of the Internet' and there are plenty of small businesses to help you do that. Whether you want prints and props or logos and layouts, there are lots of talented makers ready to meet your needs and get your blog looking its best. Melanie's shop is like a gift shop for bloggers! As well as offering some beautiful floral prints she has lots of stock photos on sale, including flat lays and blogger favourites such as succulents and cute notebooks. Some are themed by colour, which is a really good idea. 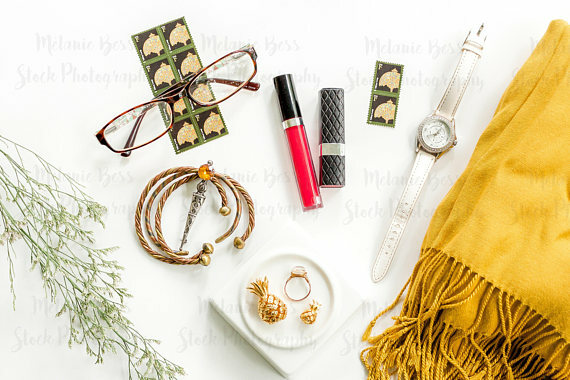 I think the best way to make the most of your purchase is to use a stock photo to accompany every post in a certain series, to really tie them together. Alice was totally the inspiration behind this post. She has a brand spanking new shop and very cleverly designed watercolour set to use in scrapbooking and blogging. If you haven't got a photo for a post but still want an eye catching picture, just download them and add some text. Alice also has some gorgeous prints of vintage cameras that would look so effortlessly chic in any home or make a great blog prop. 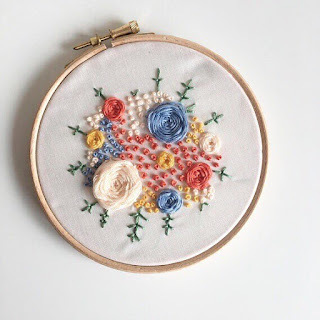 I'm a total sucker for this sort of floral design, I love the colour palette and the flowers themselves are beautiful, as is the calligraphy. 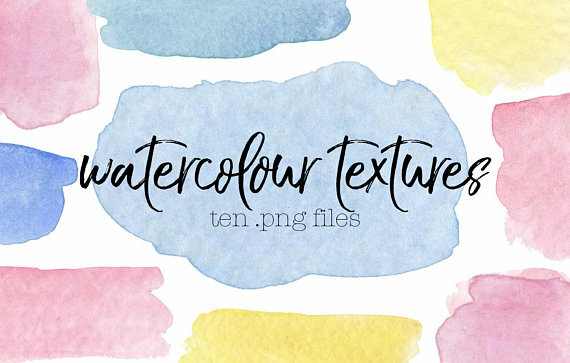 They make a very trendy and feminine logo, perfect for a wedding or home blog, and when Heidi has personalised it with your text you can use it for business cards or a blog header. She has tonnes of gorgeous designs available. Ooh mama did we hit the mother lode here! 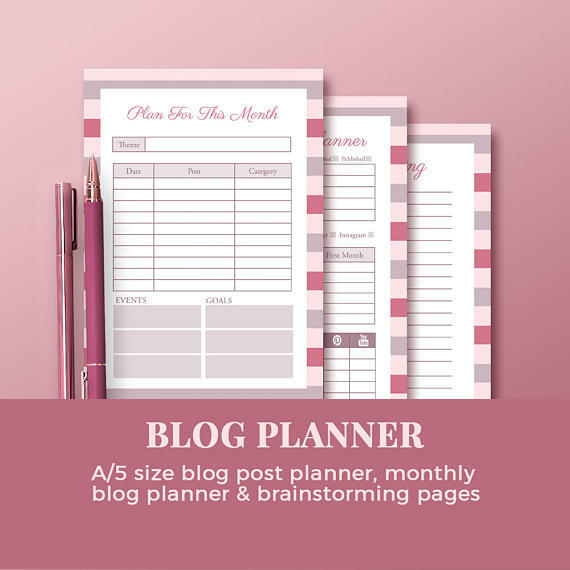 This fab little shop offers cute blog planning printables in a range of designs, plus really smart media kits that are sure to impress, and even affordable e-book or magazine templates. I especially like this blog post printable as it allows you to get your ideas down without missing any important extras such as keywords and links to include. One quick search and you'll find hundreds of templates ready to dress your blog up. What particularly drew me to Jessica's shop was the ease of use. 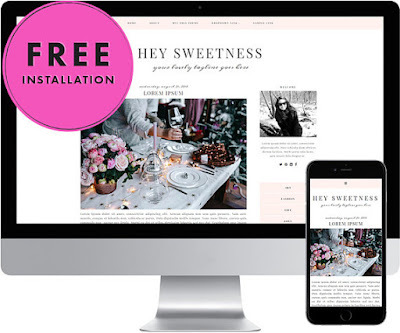 She offers free installation, a demo, and you can even customise the colours and fonts of your template with just a few clicks. They have been designed to make things look fantastic and respond quickly for both you and your viewers. There are social media buttons, share buttons, and comment logos including to keep your readers fully engaged. What's on your blogging shopping list? All images and credit belong to shop owners. Prices are correct at time of writing. Since starting my own small business, I've realised that you can feel like a needle in a haystack. 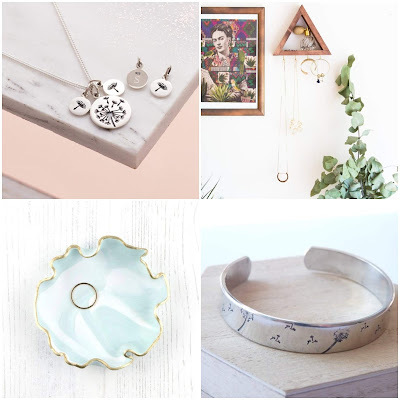 There are so many marvellous makers out there that you can easily go unnoticed, and from a customer's perspective I've often found Etsy overflowing with choice too. To make things easier for both parties, I'll be shouting out small shops on the regular basis, and finding treasures so you don't have to! What better occasion to start with than Mothers Day? Affiliate links used throughout. Photographs belong to respective sellers with the exception of the Pretty Gifted Paper. Prices correct at time of writing. 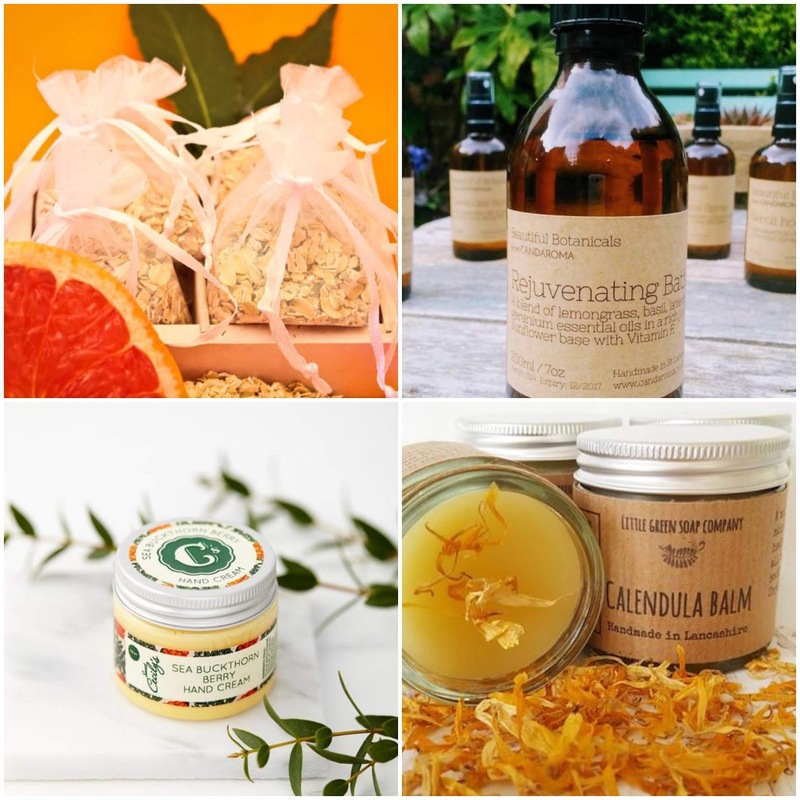 For a gorgeous gift, search Etsy for her favourite scents and build the ultimate pamper hamper. Think of this nourishing balm as an all-natural Vaseline! From heavenly home fragrances to personalised picture frames, I was spoilt for choice as I searched for these gems. Etsy is the place if you want a personalised piece to treasure, whatever your mum's style. Personally I love this dandelion pieces because I'm a nature lover. They're that little bit different and both can be customised and made unique to your mum. I'm a firm believer that you can never have too many notebooks. If none on Etsy take your fancy I wrote a post on wrapping a custom one with Pretty Gifted paper. If your mum owns her own business you could have it printed on this personalised paper and wrap a diary in it for her, or cover a box with 'Mum's Memories' and fill it with trinkets and photographs. What's the best gift you've ever bought your mum? I know, I know, if you had a shot for every time you saw the words 'gift guide', you'd be on the floor by now, but I wanted to put one out there that celebrated independent artists. 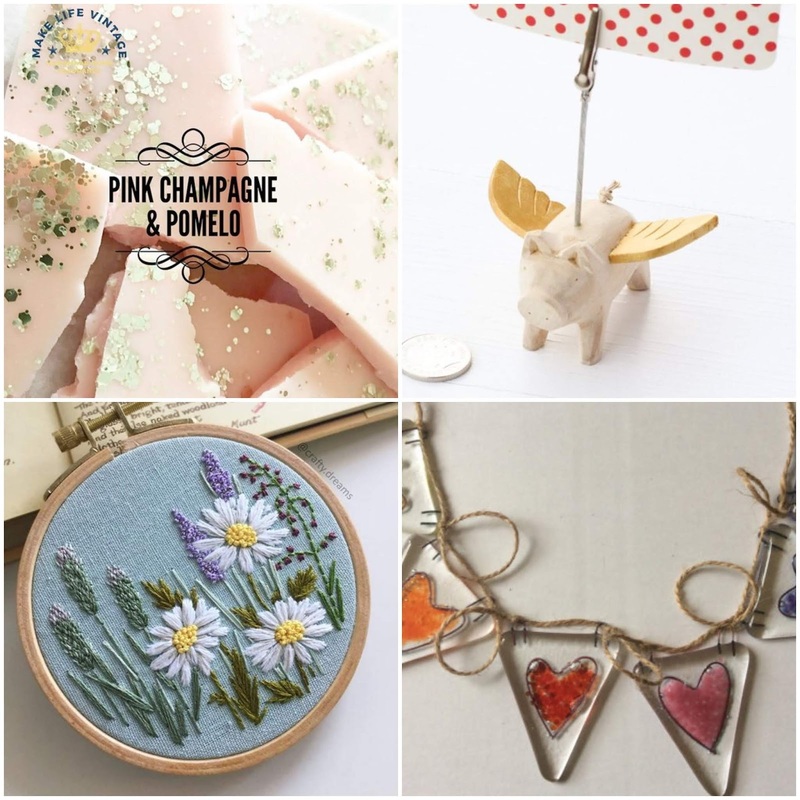 Christmas is a time for giving, and not only will you be gifting someone a beautifully made, heartfelt item, you'll be giving the artist money for their own celebrations and a real boost of Christmas cheer. All photographs belong to featured artists, prices are correct at time of writing. 15 quid for a hand designed notepad, temporary tattoos, pencil, and mirror is a dang good deal if you ask me! Paperchase quality at half the price. 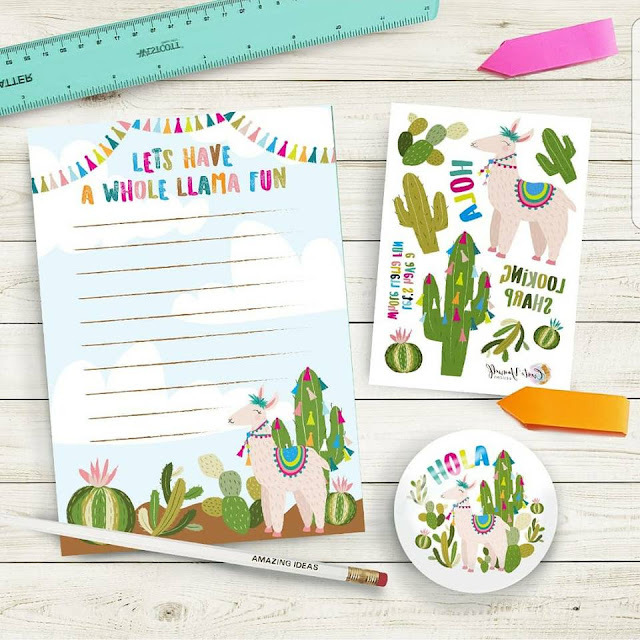 I love the cute llama and cactus designs but the artist also offers bang-on-trend mermaid and unicorn designs, plus matching tote bags and cards. 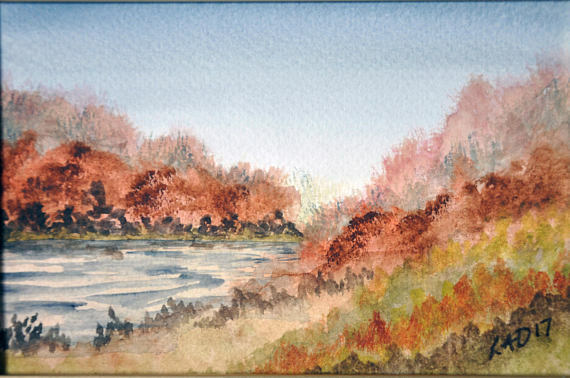 Art is subjective, but I think everyone would love these sweet, detailed watercolours. 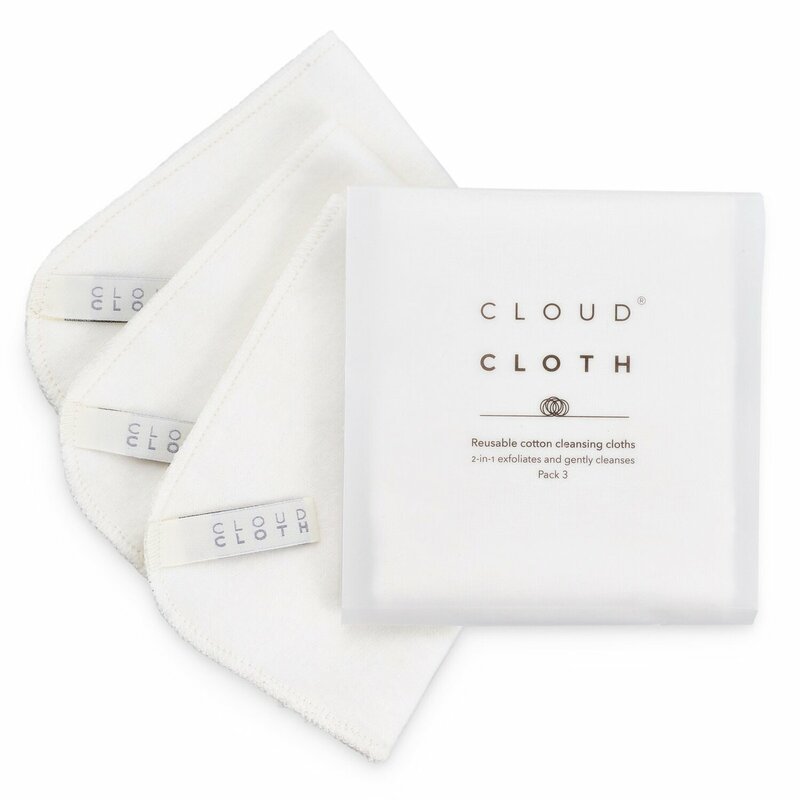 They bring inspiration and tranquility to any home, and make a particularly lovely gift for lovers of the outdoors. I think the paintings could be part of a really special present, such as giving one as a way of announcing that you've booked a countryside holiday, or gifting one to your partner if you proposed in a similar spot. So your little sister has announced that she's taking a year out to travel. Can you imagine a better gift than a cute elephant neck pillow in this gorgeous ditsy print, along with a matching bag for her beauty essentials? I can't! This would also be a fantastic gift for anyone unfortunate enough to be in hospital over the festive season. 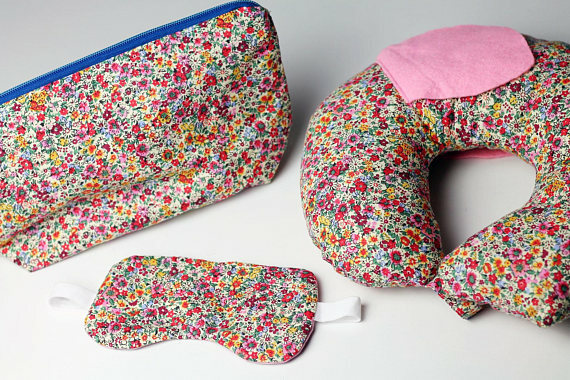 The neck pillow will keep them comfortable and you could pop some treats, like lip balm and hand cream, into the pouch. 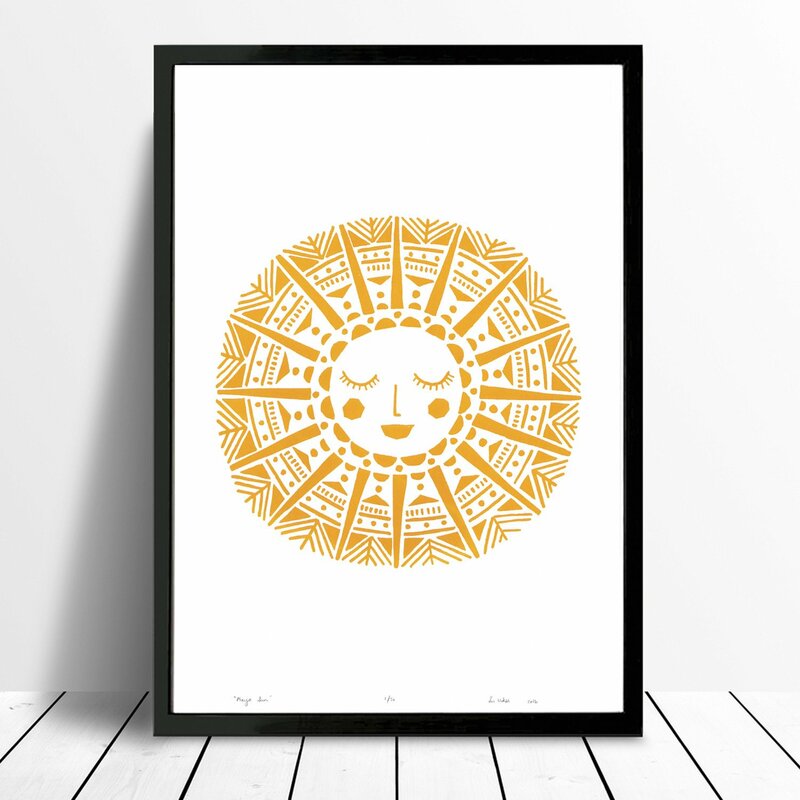 I featured this print in my office overhaul and commented that it would be lovely in a number of places, but especially for a nursery. It is more expensive, but there's something really lovely about offering your niece, godchild, or grandchild an emblem of light and warmth to keep and treasure as they grow. Pins came back in a big way this year, and with ones like this, it's not hard to see why! I am so happy to have stumbled across this shop. The artist has some really cool pieces, like terrarium phone cases, that wouldn't look out of place in Urban Outfitters. 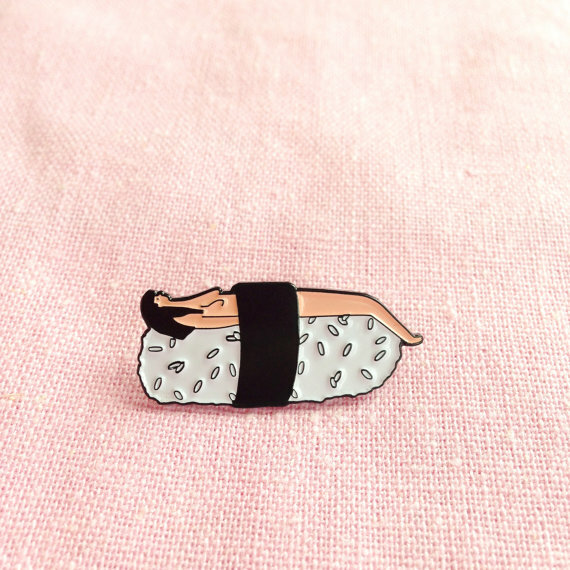 As well as the sushi lady, there's a pin with a lady sat in a bowl of noodles, which is named 'Man, I feel like a ramen!'. I mean, if that doesn't sell it to you, nothing will. 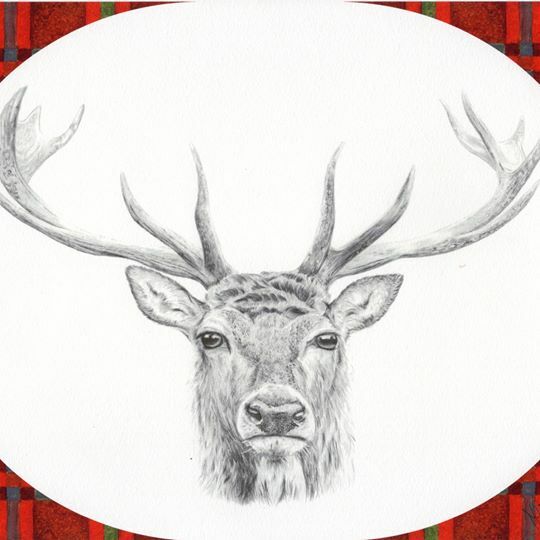 This clever lady has not only illustrated a majestic portrait of a stag, she's carefully handpainted the tartan in watercolour! Her passion for art and animals is clear in her super detailed graphite pieces, with dogs, highland cows, and otters on offer, too. 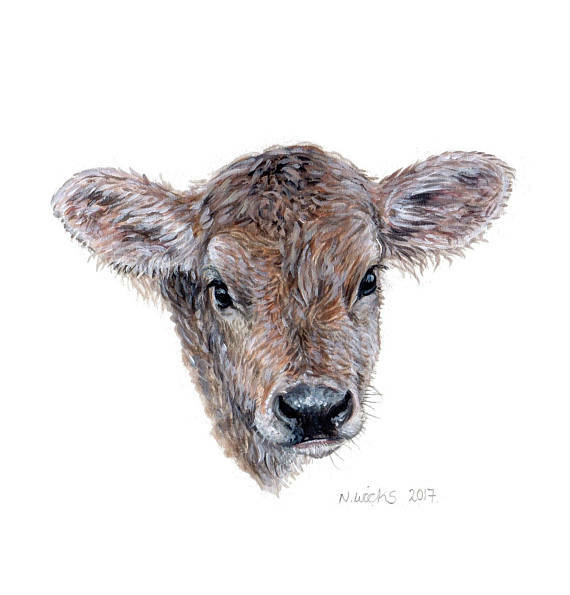 Maxine also takes commissions for pet portraits, so keep her in mind for birthday gifts in the new year. If these items still don't tickle your pickle, take a peek at my other shop small guides for inspiration. 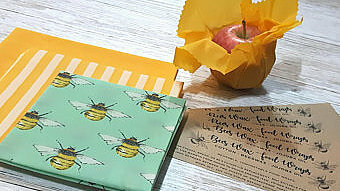 Remember that lots of shops will also take custom orders or tweak items to your taste, so you can give a gift that's truly unique and so very special. *product was sent for review, please see my disclaimer for more.